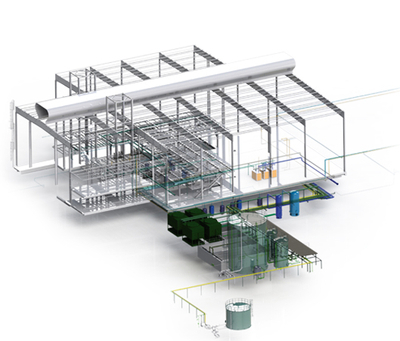 cm.project.ing provides all utility systems required for glass plant operation, from the single component to the entire pipe network, from the first idea to realization. The utility systems represent a significant factor of a glass plant production stability, Capex and operational costs. An entire and holistic utility engineering is essential to reach the target of a competitive, efficient and economic glass plant. A specialized and experienced utility engineering team assures customized technical solutions, and concepts fitting perfectly to customer as well as project requirements. 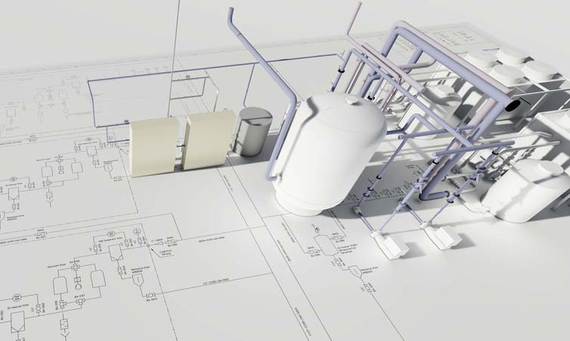 The detailed analysis of process technology utility consumptions results in optimal system sizing and capacity.The usage of latest 3D software is the basis for a precise engineering and routing of the entire plant piping network. The utility systems represent a significant factor of the glass plant production stability, capex and operational costs. An entire and holistic utility engineering is essential to reach the target of a competitive, efficient and economic glass plant. A specialized and experienced utility engineering team assures customized technical solutions and concepts, fitting perfectly to customer as well as project requirements. The detailed analysis of process technology utility consumptions results in optimal system sizing and capacity. 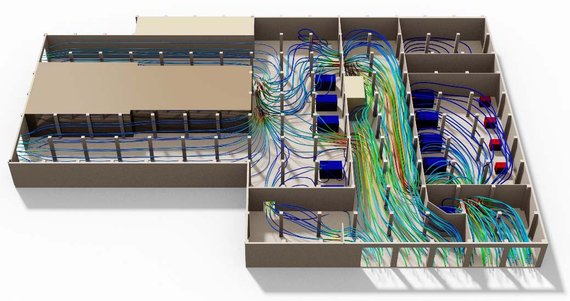 All pipes and cable trays are designed in a holistic 3D model. This assures optimal planning in respect to accessibility, maintainability and collision prevention. The final outputs are very precise bills of quantity and isometric drawings. 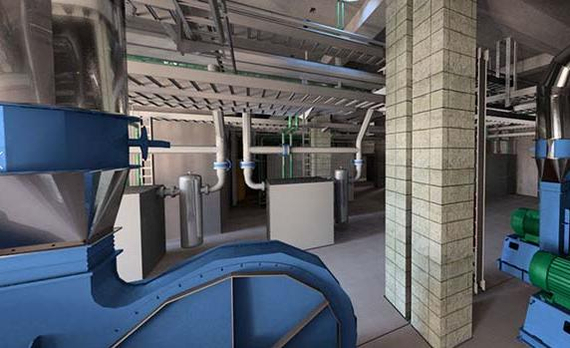 cm.project.ing works with the latest technology and software for 3D pipe routing and collision detection. The piping and cabling concept is based on a 2D layout of the entire plant including the position of all buildings, steel structure, utility and process equipment, roads and walkways. 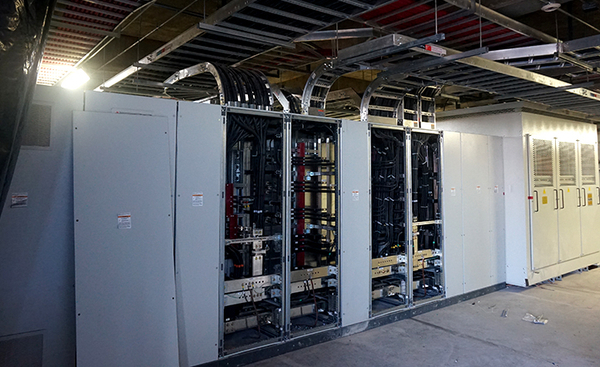 In a first step, the main routing of the cable trays and the piping connections to the consumers will be implemented under consideration of collisions, short ways, accessibility, and safety aspects. 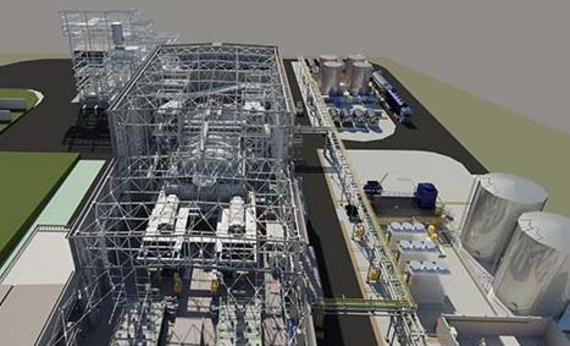 In the next step, the routing of each system is implemented in the 3D software to create a precise model of the entire plant piping network. From this 3D model, further documents, essential for purchasing and for construction of utility systems, are extracted. These are the isometric drawings and detailed bill of materials for all components as well as valves and all instrumentation, control and automation devices. cm.project.ing supports you with a plant wide all electrical engineering. Based on our experience we could give you in a very early stage a detailed prediction of your future power consumption. 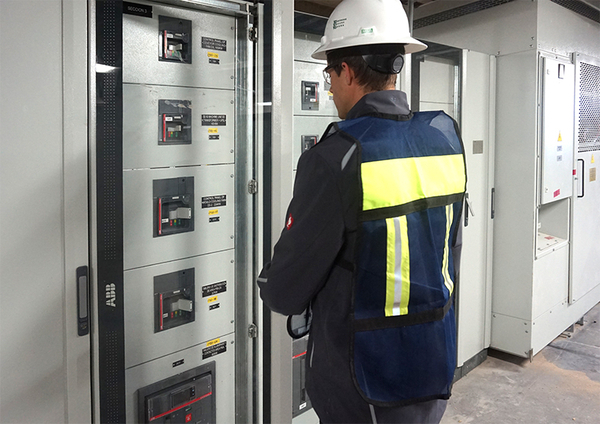 Starting with the medium voltage power supply, following the transformer station, main distribution, power network with cabling and ducting, sub distribution for local power supply and the final power connection to all local consumers. The engineering includes the process flow diagram with all predicted consumers and results in the calculated and detail engineered cabling, ducting and power supply cabinets for medium and low voltage. Finally you get a plant wide single line diagram with all consumers in it. With our detailed engineering you are able to purchase the necessary cables, ducts and cabinets from any supplier in the world. We also take care of the covering of your important equipment with a very special and safe emergency power supply concept. cm.project.ing supports you also with a deep analysed plant wide automation concept. This automation concept is your basis for an exact analysis of your energy consumption in the complete plant, corresponding to the current job. It gives you the benefit to observe the complete plant from several operator stations.